The easiest way to sell your vehicle! Book consignment appointment	Browse inventory for sale	Sell your vehicle cash	Financing Dept. Come get your HUGE CHEQUE! 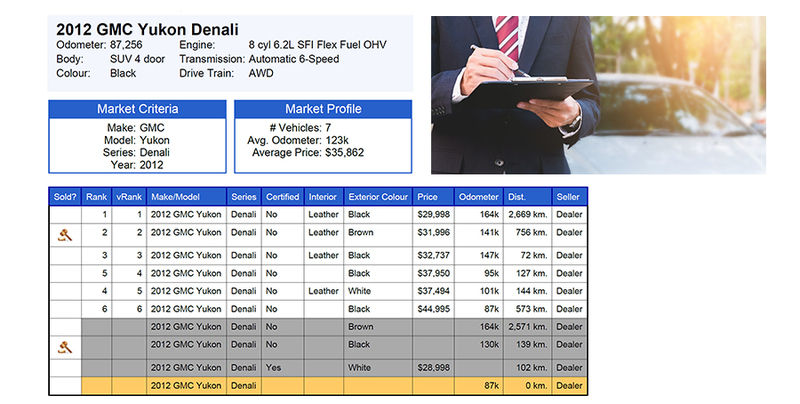 We will scan your vehicles VIN (vehicle identification number) with a patented app, it will populate like vehicles for sale in our selling area along with km’s and options. We will then use that data to come up with a competitive sale price everyone is happy with. Note: The more aggressive the price the faster the sale. Note: Each vehicle will undergo a mechanical fitness assessment to be provided to the buyer. If issues are noted on the inspection you will be informed. Goal - Once listed online dealers and other private sellers are in high competition to sell their vehicle faster than yours, so we keep up to date and check the market weekly to make sure we’re still priced properly. How: Via rigorous daily research on all our vehicles listed we will constantly be comparing to competing vehicles on the market. We will stay in contact with you along they way and provide you with important updates as we work together to get your vehicle sold asap. Note: Adapting to the ever changing market is a KEY to getting your vehicle sold faster. How: Our buyers can pay by… Cash, Bank Draft, Debit, Credit Card, Bitcoin. We also offer financing options to the buyer of your vehicle! 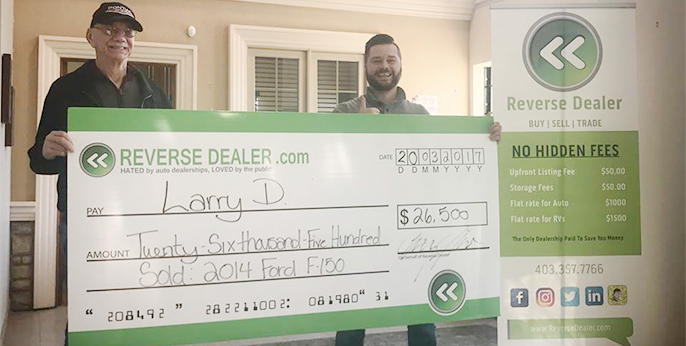 Once vehicle is sold and paid for you will receive a GIANT cheque with your name on it! 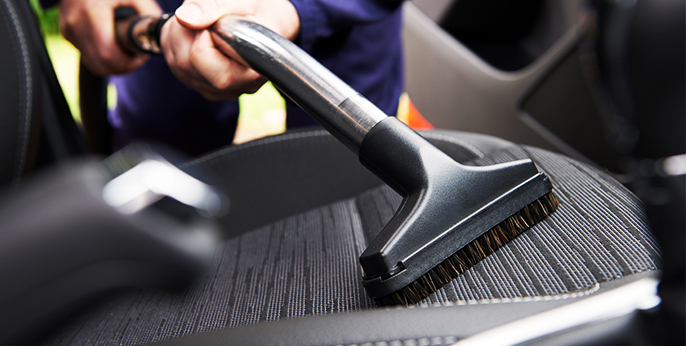 How: We offer the following services to help get your vehicle sold faster. Welcome to the first dealership to offer a WIN-WIN-WIN! We are called Reverse Dealer because we are the opposite of every other dealership. Earning our money AFTER we do our job and sell your vehicle for a price you agree with. We want you to be so happy with our results because we want you telling everybody about us and our consignment option! The easiest way to sell your vehicle... Are you sick of trying to sell your vehicle yourself? Don't want to lose money by trading in to a "traditional" dealership? We have the PERFECT solution, consignment! Allow us to advertise and sell your vehicle OR purchase it from you the same day. 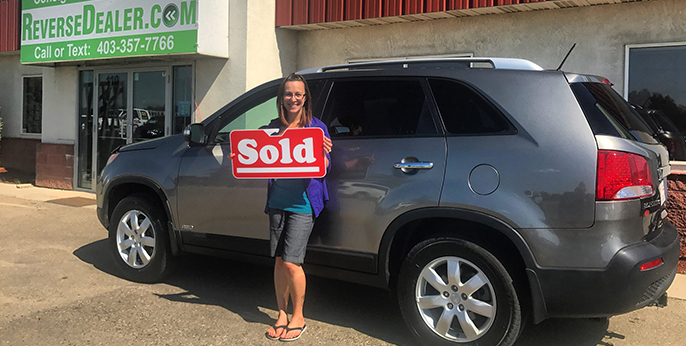 We make the sale easier by offering financing options, taking trade-ins and everything else necessary, therefore, we know how to get your vehicle sold quickly. We specialize in consignment with a purpose. Our mission is to revolutionize the auto industry by helping local residents get the money they deserve for their vehicle. We offer a full front to back consignment service because we want to make this process as easy as possible. All you have to do is bring your Car, Truck, SUV or Van to us and we take care of the rest because we want to free up your time and energy. Incredible deals! For me to say I am very pleased is an understatement! Chris and Rich made me feel very valued and almost like royalty. Great value in the vehicles! Thank you guys! Best to you all! A wonderful purchasing experience. The entire team was very helpful and professional! A great set up and a wonderful experience. 5 stars well deserved! Chris and his team ROCK!!! Went over & above the call of duty to help sell my vehicle! Best experience I have EVER HAD dealing with this industry. Chris is the most honest, sincere Car "Salesmen" I've ever dealt with, (Im over the age of 55) obviously not my 1st vehicle! In my books its 10 out of 10!!! Selling my car with this team was a great experience. Straight forward, professional, great value, and ethical. Let them do the marketing and selling and forget about the Kijiji insanity. I highly recommend them. Thanks guys! Just bought a car from this dealer today. Really like it! Nice people and professional service. Make the whole procedure easier and pleasant. Hope next cooperation!